Segmation digital color by number is a relatively new program and is a small, upstart family business. They call this “the art of peaceful imaging” and it truly is a Zen experience for all ages. I initially purchased the affordable program this last fall and use it daily. I enjoy it to unwind after a busy day with work and family pressures. My five year old just loves it! Recently, I have begun to take it into preschool with me several times a week and my three and four years olds are growing more proficient with number recognition (and taking turns) every day. The privilege of my laptop in the classroom is also advancing their technology and fine motor skills. The program is also available for your iPad or iPhone, https://itunes.apple.com/us/app/segplay-mobile/id395127581, and, thus, convenient for the kids on road trips and waiting rooms. There are so many great features in the Segmation program! Different setting allow you to switch modes and play one number at a time or without any numbers at all in case one would like to choose where to place color. You can reset each picture to begin again, so the children tend not to fight if the one they wanted has been taken over by a classmate or sibling. My favorite feature, though, is the direct link that takes you to a shop with a fairly abundant selection of art to please any palette. 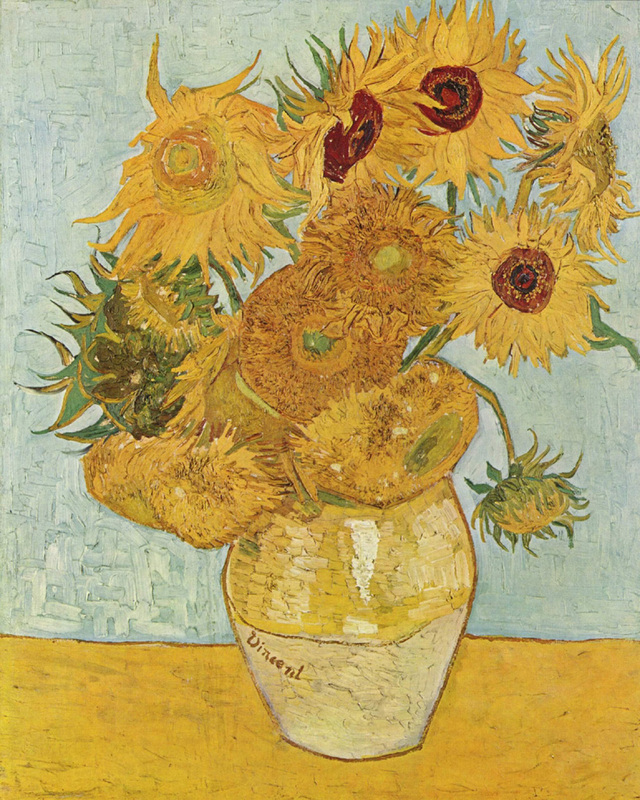 The Classics are available, such as Vincent van Gogh, Michelangelo, Albrecht Durer, Rubens, and Manet. More modern works are offered, like Paul Klee or Gustav Klimt. There are fun holiday packs and gorgeous scenic photography offered, too. I feel that all I am missing, as a customer, is the availability of fun and funky illustrations more representative of today’s art movements and attractive to a broader range of youth and young adult tastes. Thank you for allowing me to introduce to you Beth Feldman (beth@segmation.com) and Segmation, http://www.segmation.com. I hope you will give consideration to many wonderful future collaborations with this excellent educational company! This entry was posted in "out of the box" art, Art, Classics, classroom, Digital Art, digital art program, educational, family pressures, Michelangelo, neophyte artist, number recognition, paint by numbers, Paul Klee, photography, unwind during a busy day, Vincent Van Gogh and tagged Art, children art, digital art, educational, favorite artists, inspiring, iPad, iPhone, paint by numbers, Photography, Segmation, Vincent Van Gogh on May 8, 2013 by segmation.